The Environmental Protection Agency is partnering with Arizona State University’s Sustainable Purchasing Research Initiative, or SPRI, on a website designed to help organizations interested in eco-friendly purchasing. Sustainablepurchasing.issuelab.org features a searchable database of research articles related to “servicizing,” a concept that is catching on worldwide and is endorsed by the United Nations Environmental Programme. “Servicizing” promotes a more environmentally responsible way for businesses, nonprofits, governments and individuals to meet their purchasing needs. For example, instead of buying carpet, a “servicizing” approach would involve hiring a carpet leasing company to provide carpet as needed. This approach would eliminate overhead and disposal costs. Plus, the carpet leasing company would maintain control of its supply chain so that carpet that has reached the end of its “life” can be remanufactured and re-leased thus reducing waste sent to landfills. SPRI is a research initiative within ASU’s Center for Organization Research and Design (CORD). “We are committed to helping organizations advance sustainable purchasing,” said SPRI’s lead researcher Nicole Darnall, a management and public policy professor. Earlier this year SPRI researchers examined the purchasing practices of local governments throughout the United States. The project promoted best practices using a website, video tips, social media, and webinars. 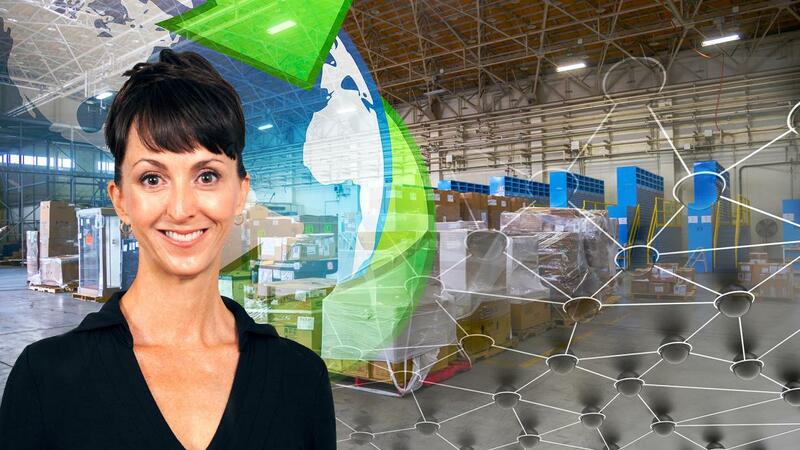 “The EPA partnership expands SPRI’s reach in an important way by highlighting the importance of service models as a means for organizations to advance sustainable purchasing,” Darnall said. The EPA’s Office of Policy had been working on a similar website but opted to join forces with ASU because of changing administrative priorities. The SPRI website features a keyword search and allows for users to narrow searches by selecting an institution type or product category such as IT, medical or office management. A screen capture of the Servicizing website shows the ability to search by subtopic or keyword. The EPA contracted with Industrial Economics, a public policy consulting firm, to conduct an initial review of the literature to populate the site. As the website continues to develop, crowd-sourced information will be provided to users. It allows anyone to share knowledge or information about servicizing or recommend other resources to be added to the database using a simple online form.